We’re going to the Carnegie Museum! Hot news! 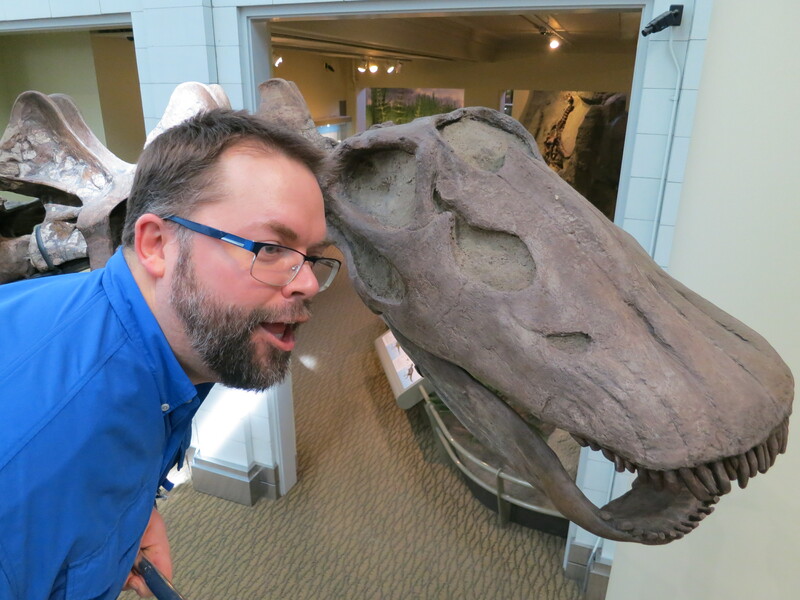 Matt and I will be spending the week of 11th-15th March at the Carnegie Museum in Pittsburgh: the home of the world’s two most definitive sauropods! 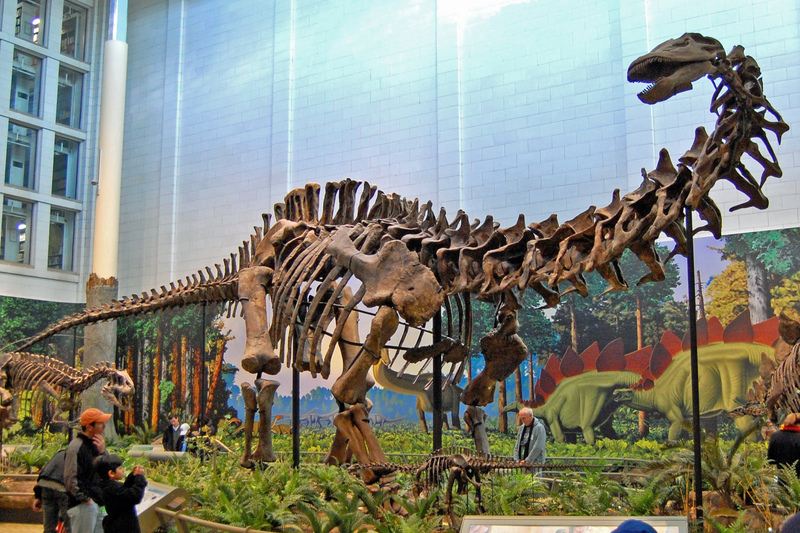 The Carnegie Diplodocus, CM 84, is the original from which all those Diplodocus mounts around the globe were taken, and so by far the most-seen sauropod in the world — almost certainly the most-seen dinosaur of any kind. 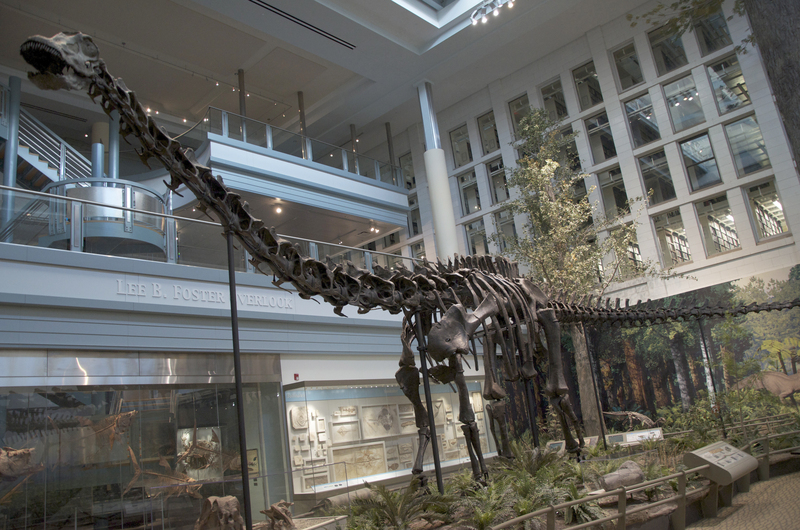 Diplodocus carnegii mounted holotype specimen CM 84 at the Carnegie Museum, Pittsburgh. Photo by Scott Robert Anselmo, CC By-SA. From Wikimedia. 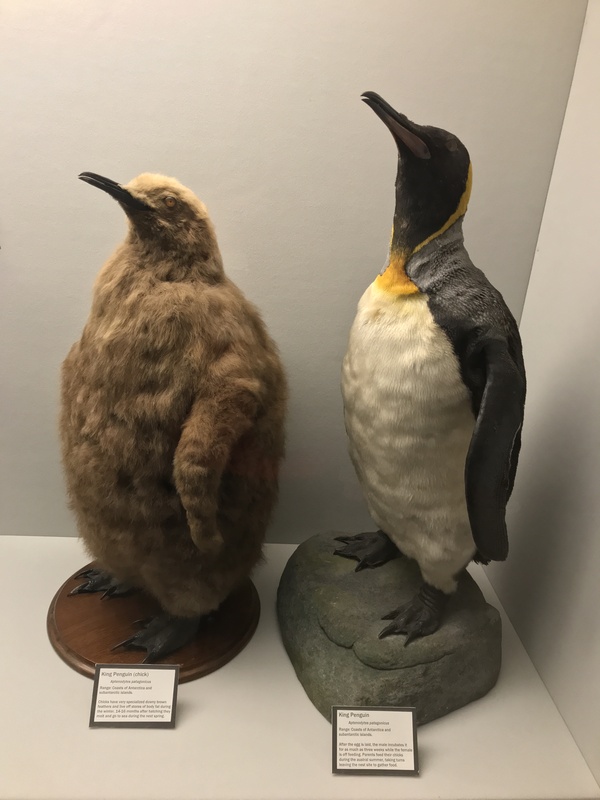 Like most dinosaur-loving Brits, I grew up with this specimen, in the form of the cast that until recently graced the central hall of the Natural History Museum in London. It defined my concept of what a sauropod is. But I’ve never seen the original before, and I am stoked about it. Also like most Brits — and American dinophiles often find this hard to believe — I never saw an Apatosaurus skeleton, or indeed any Apatosaurus material, when I was growing up, or even for several years after I started functioning as a palaeontologist. 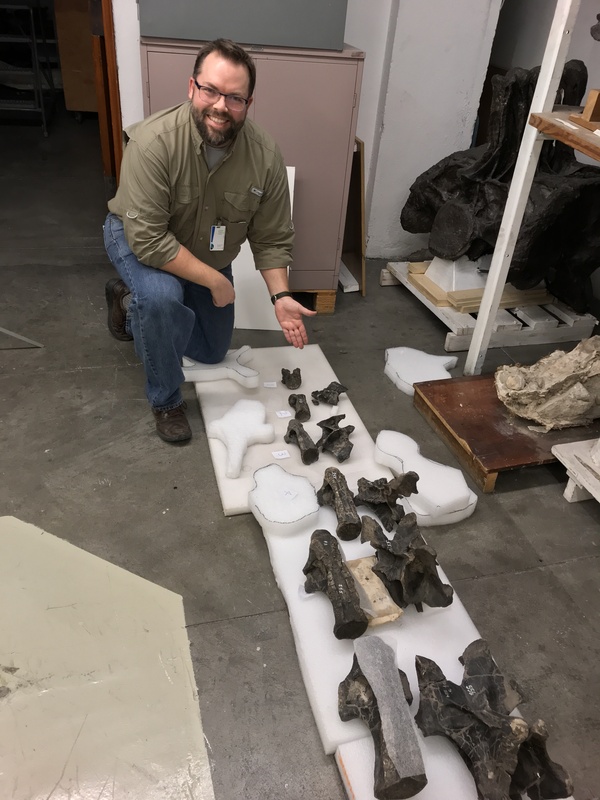 We just don’t have the material over here, so when I saw the mounted Brontosaurus holotype at the Yale Peabody Museum in 2009, it was a big moment for me. But now, for the first time, I am going to see the definitive apatosaurine specimen, the Apatosaurus louisae holotype CM 3018! Apatosaurus louisae mounted holotype specimen CM 3018 at the Carnegie Museum, Pittsburgh. Photo by Tadek Kurpaski, CC By. From Wikimedia. And of course the two big, glamorous mounted sauropods are only the tip of the iceberg. 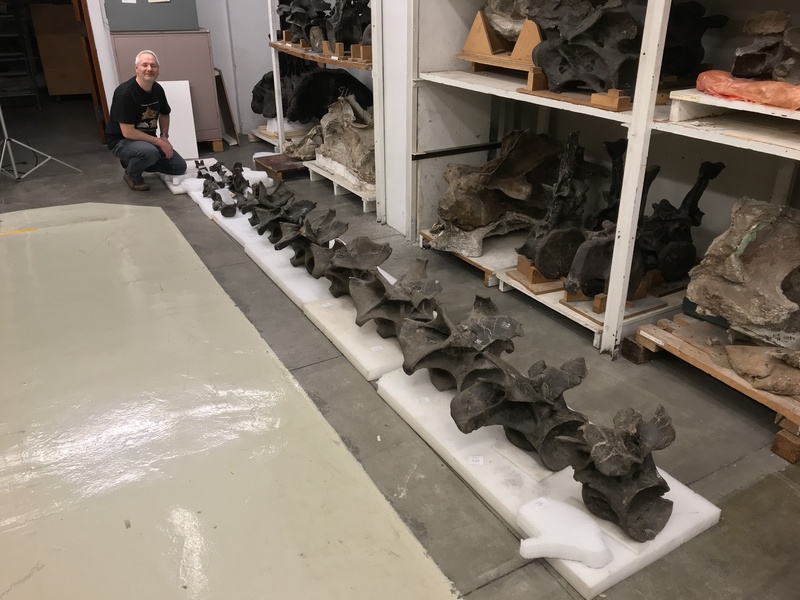 The Carnegie Museum has a ton of awesome material in collection, including Hatcher’s Haplocanthosaurus specimens, the much-loved juvenile apatosaurine cervical sequence CM 555, the Barosaurus cervical sequence CM 1198, and much much more. We are going to be drowning in sauropods! First: those of you familiar with the collections at the Carnegie, what are the things that Matt and I should definitely not miss? What will we kick ourselves if we come come without having seen? And finally: a big thank you to my wife, Fiona, who is finishing up a masters in March and definitely doesn’t need me to be out of the country and unable to help for a week of that final month. She is a marvel, and is sending me anyway.